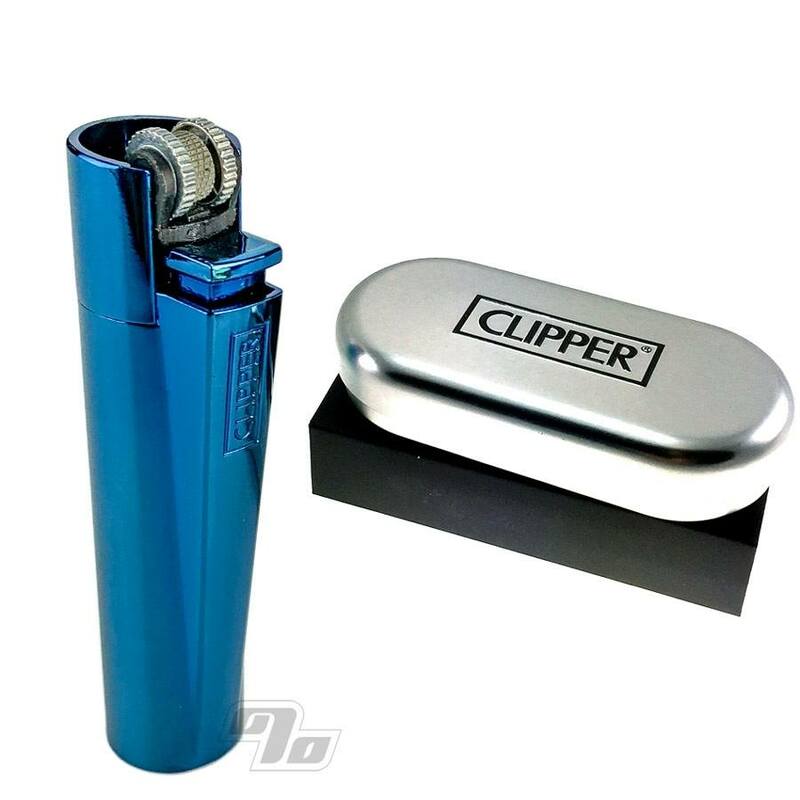 Clipper Lighters are definitely not your average lighter and these new All Metal Icy Blue lighters are not your average Clipper. 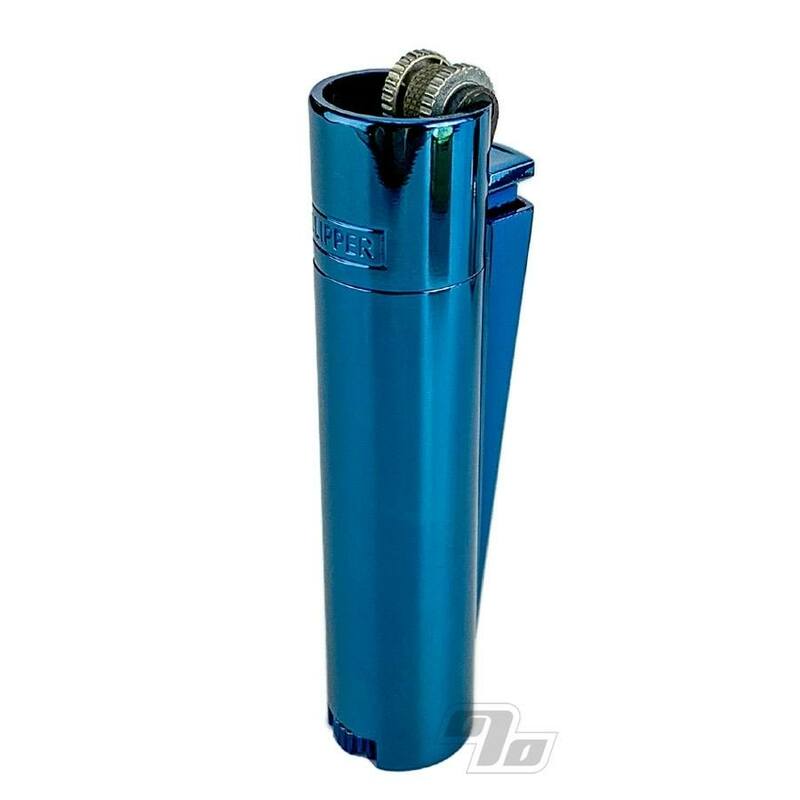 Super lux finish, good weight in the hand, gift box and an adjustable flame. These All Metal lighter designs come in a Clipper gift case and include a solid 2 year warranty. When was the last time you saw a lighter with a warranty?